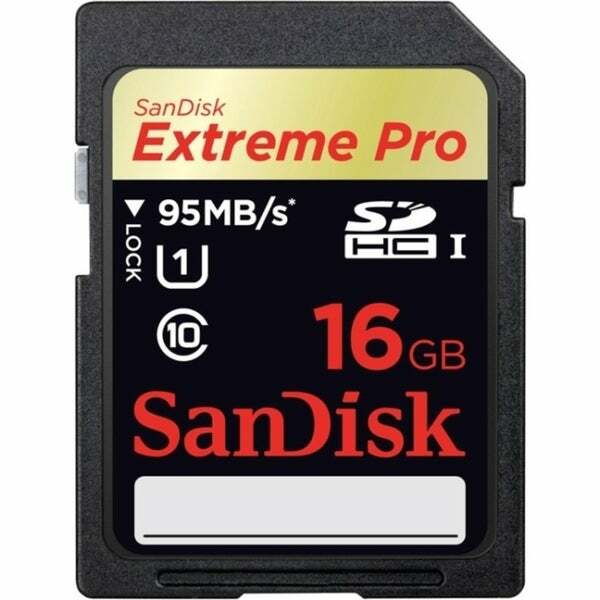 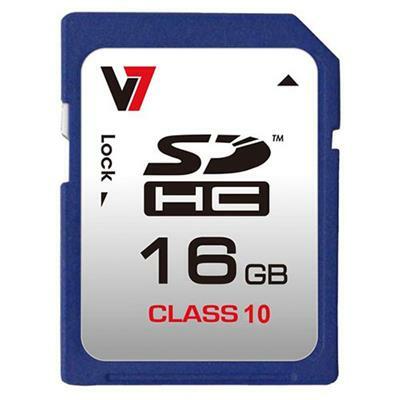 Sony - SF16UY/TQMN 16GB SDHC UHS-1 Memory Card SF16UY/TQMN Ideal for continuous shooting with your DSLR camera this 16GB high speed SDHC UHS-1 memory card lets you capture the moment as it happens. 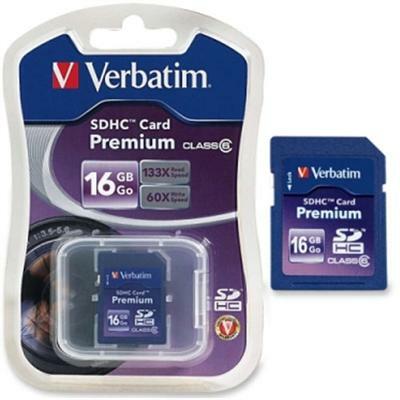 Verbatim - 96808 16GB SDHC Premium Flash Memory Card SDHC cards offer optimal performance for your SDHC digital camera or other SDHC slot equipped device. 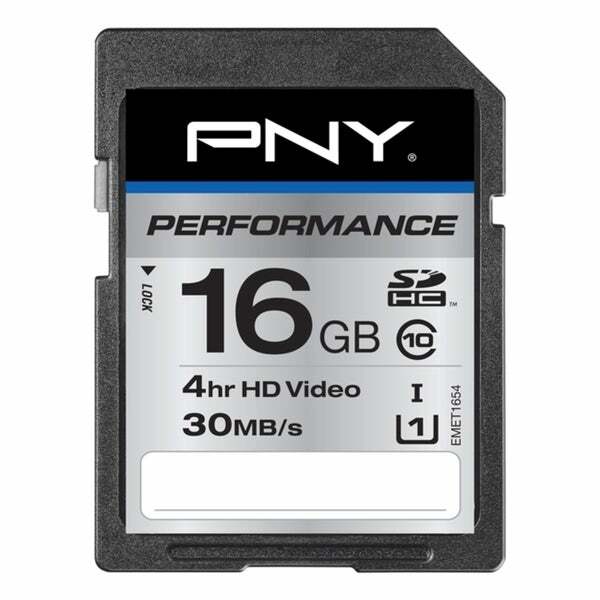 Featuring the industry's highest performance Class 6 rating. 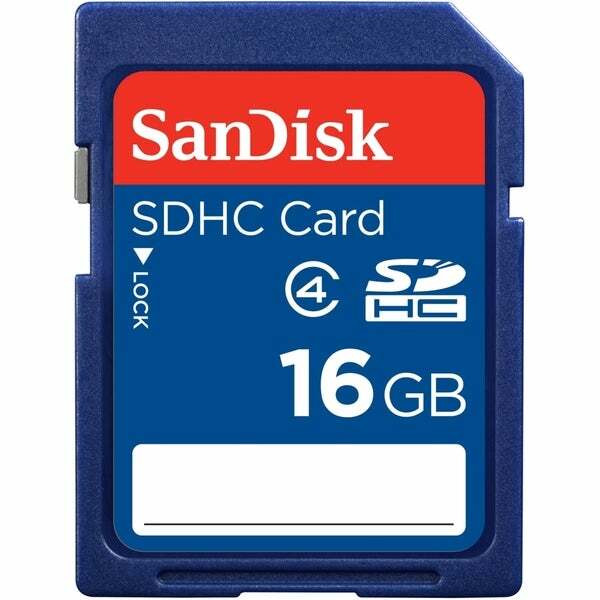 Sony - SF16UX/TQN 16GB SDHC UHS-1 Memory Card SF16UX/TQN Ideal for continuous shooting with your DSLR camera this 16GB high speed SDHC UHS-1 memory card lets you capture the moment as it happens. 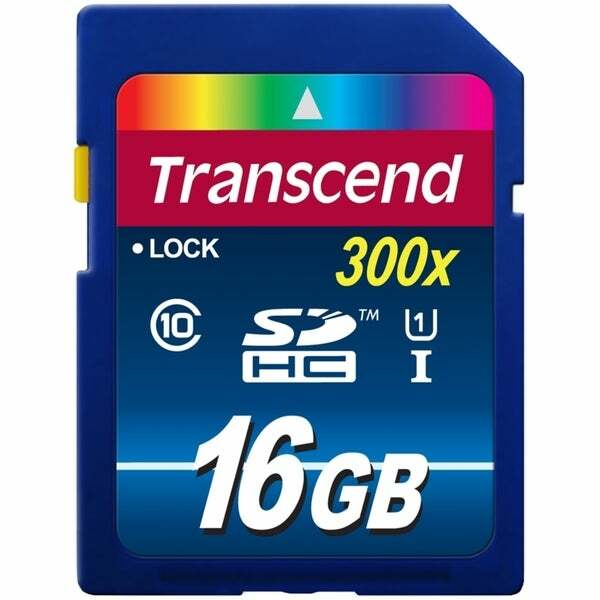 Mustang - 16 GB SDHC Card Class 10 Expand your storage and flexibilty for you electronics by upgrading or getting additional storage memory. 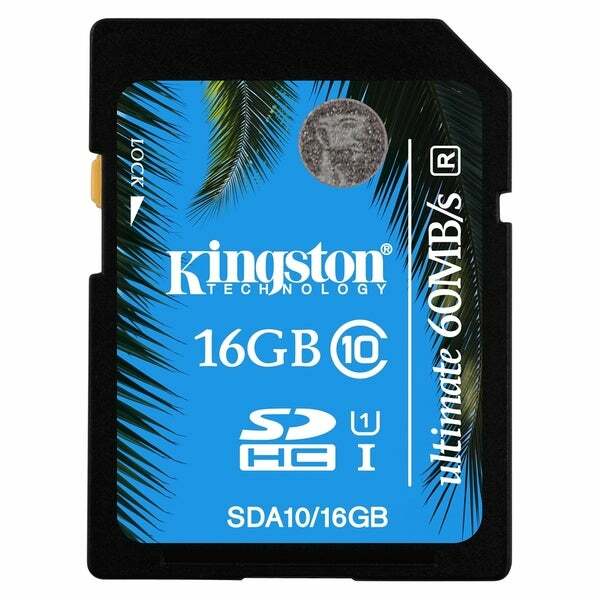 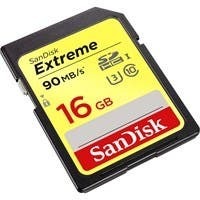 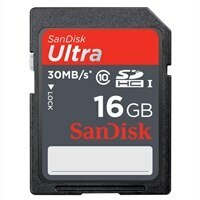 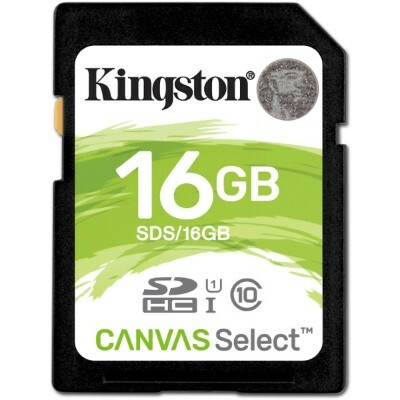 This 16GB SDHC Class 10 Card is for use with digital cameras netbooks mobile phones and more. 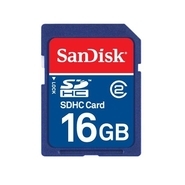 Sony - WGC10/A Portable Wireless Server + 16GB SD Card WGC10/A Connect your Android or iOS based smartphone and tablet to this portable wireless server via Wi-Fi to back up data or free up space while on the go. 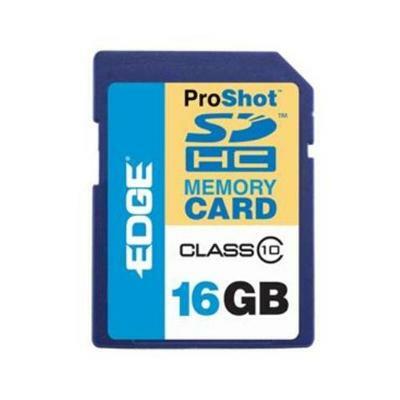 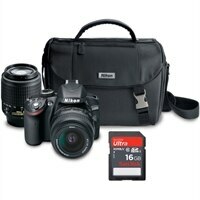 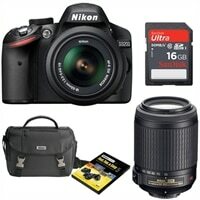 Includes 16GB SDHC memory card.